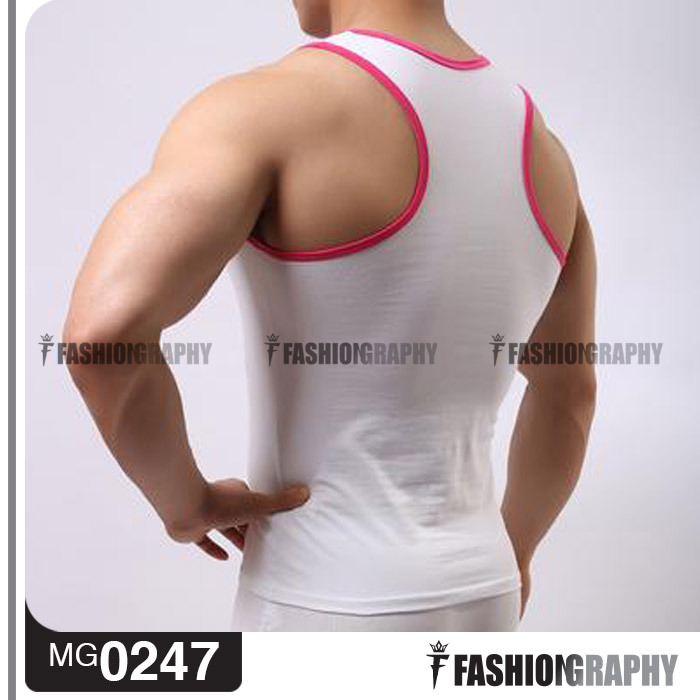 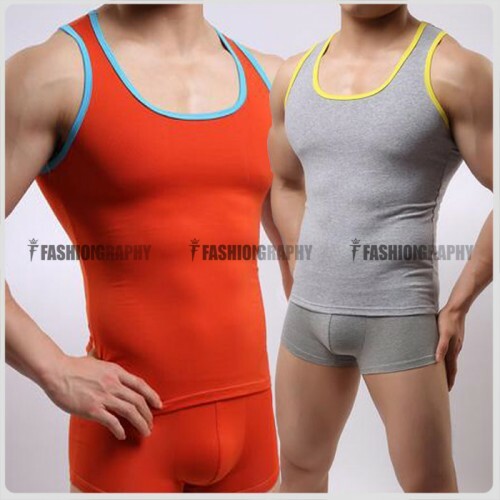 Men's Singlet with candy color. 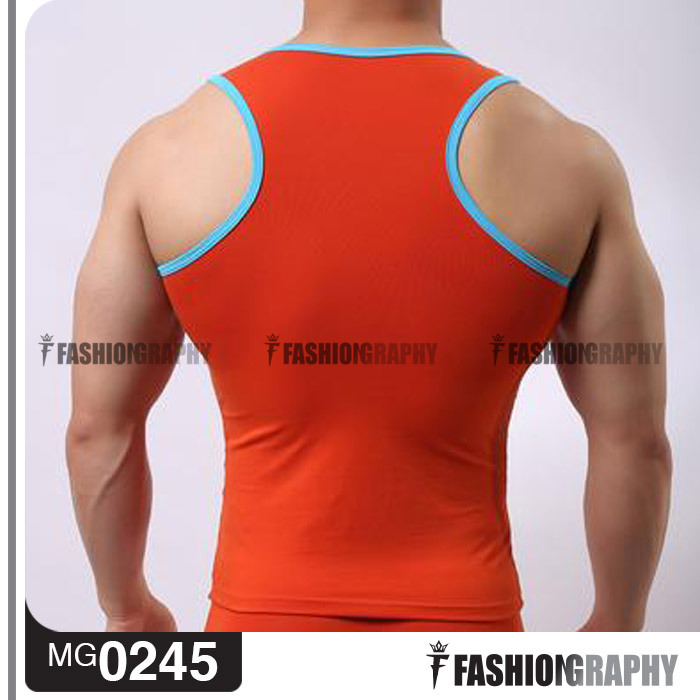 This item are made by cotton fabric. 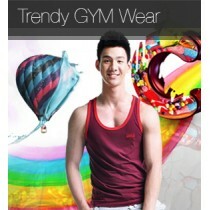 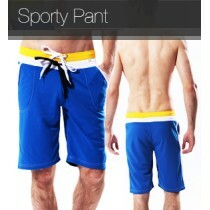 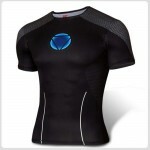 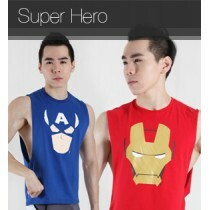 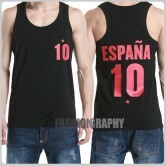 Suitable for gym, sport and casual wear.